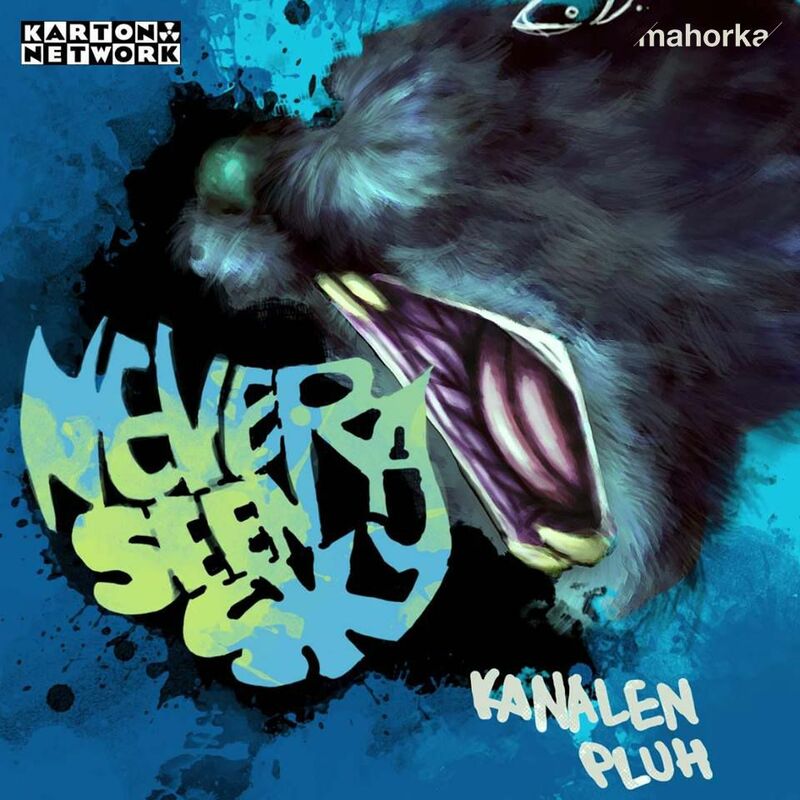 "Never seen a sky" is Nikola Marinov's second album as Kanalen Pluh (Канален Плъх, meaning 'sewer rat' in Bulgarian) to be released on Mahorka. 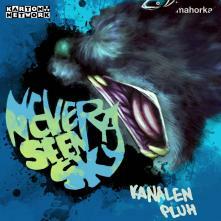 At the same time it is his debut for this alter-ego and was published back in 2009 (believe it or not) on the long defunct label Karton Network. This album has a more ambient body and pinch of psychedelic spicing and to us, interestingly enough, feels as a deeper dive through parts of his Mahorka debut and introduction to Kanalen Pluh that is "Escapism". On the other hand you will find moments of "Never seen a sky" that strike as preludes to what was to come in "Escapism". Either way or both it is time of sewer rituals and (beware) rat fever once again.